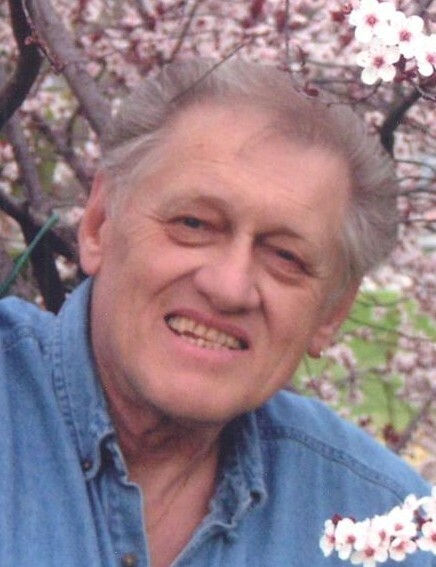 Shane F. Over, Sr., 75, of Brownstown, passed away at 2:00 p.m. on Wednesday, April 3, 2019, at Hoosier Christian Village in Brownstown. A funeral service will be conducted at 11:00 a.m. on Saturday, April 6, 2019, at Sawyer-Pickett Funeral & Cremation Services. Rev. Paul Huddleston will officiate. Visitation will be from 9:00 a.m. until the time of the service. Burial will be in Vernon Cemetery. Born December 7, 1943, in Harrisburg, PA, Shane was the son of Vera (Over) Smith. He was of the Catholic faith. Shane trained and raised horses and had been a bull rider. He enjoyed reading, fishing, painting and cooking. Shane is survived by a daughter, Shannan (Glen) Matern of North Vernon; sons, Shane (Ronia) Over of Morristown, TN and Shawn Over of Russellville, TN; a daughter, Shanell (Joe) Clayton of North Vernon; four brothers, Lee Over of CA, Ken and Ed Over as well as Chuck Smith all of PA; four sisters, Cindy Mercado, Dottie Turns, Lulu Foster and Tootie Murray all of PA; 17 grandchildren and 11 great-grandchildren. He was preceded in death by his mother, Vera Smith; a brother, Harry Over; and one grandchild, Josie Clayton. Memorials may be made through the funeral home to the donor’s choice of charity.